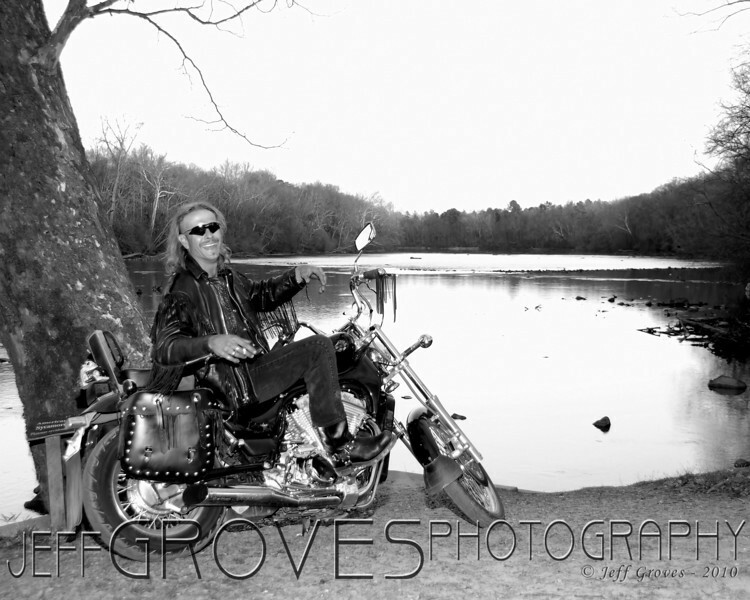 Chad on the Catawba River - I bumped into Chad while I was out on one of my Catawba River shoots. He couldn't get over the fact that I asked him to model on his motorcycle. Fun guy!